Arrangement of gates of any complexity can significantly save on the acquisition and construction of the proposed ready-made kits. 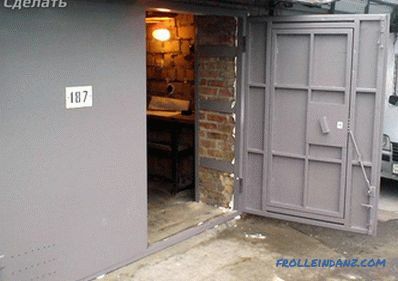 Not in vain most of the home craftsmen with great zeal are taken independently to perform any construction work in their own apartment or country house. 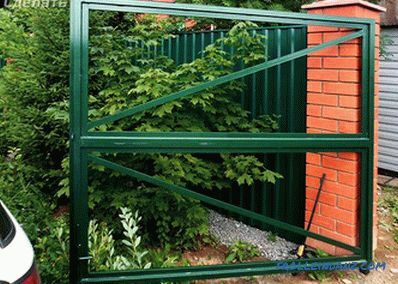 The gates are the face of each building, therefore they require certain knowledge and skills when installing. 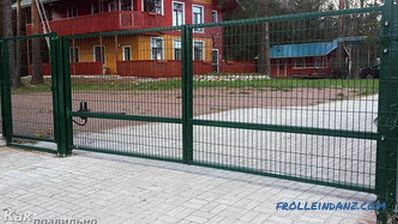 In order to figure out how to properly assemble durable and high-quality iron gates with your own hands, you will need to determine the features of the popular materials from which they are made, and choose for yourself the optimal type. 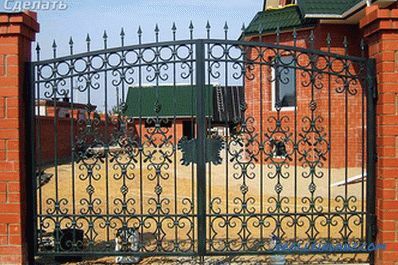 Entrance gates should strictly fit into the exterior of the style and architecture of the house, as well as comply with the height and design of the fence. If the fence and the cottage are wooden, then metal gates with forging elements are unlikely to be able to find common harmony with them. 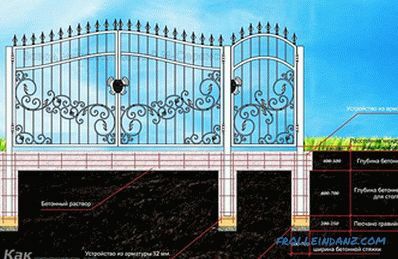 However, the presented view of the gate will be organically combined with stone or wrought iron fences. 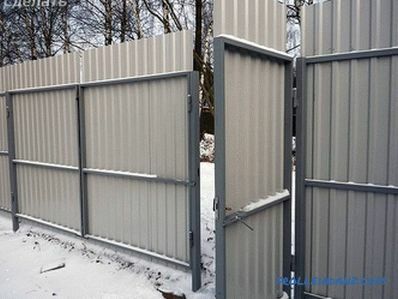 Do not forget about an important element of the entire fence - the gate. 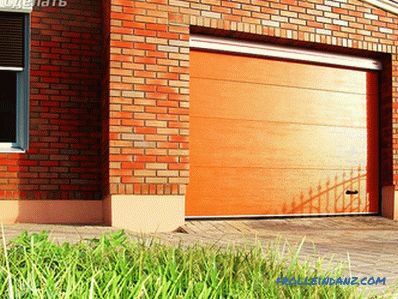 Its classic width is 1.2-1.3 m. This optimal value provides free travel for a bicycle, a standard pram, etc. 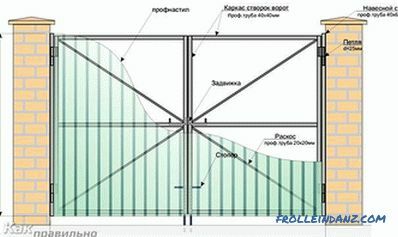 As a rule, the average length of the entrance structure varies from 2.2 to 2.4 m, and height - from 1.6 to 2 m. When trucks are planned to enter through the gate, the latter value is most expedient to increase to 3.5–4 m. Currently, the most used type is the swing type of the gate. Always be aware of safety precautions. 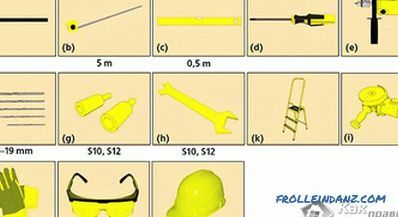 Before working with metal products, be sure to purchase special protective gloves and goggles, as any flying chips or heated metal pieces can cause injury and injury! 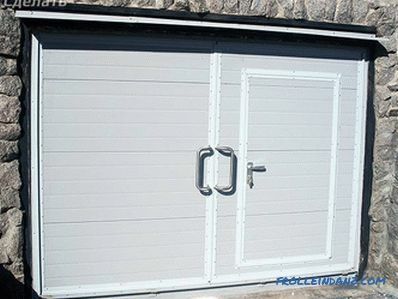 The procedure for creating the presented type of door includes the manufacture of two symmetric doors, which are securely fastened to the supporting pillars by means of loops. 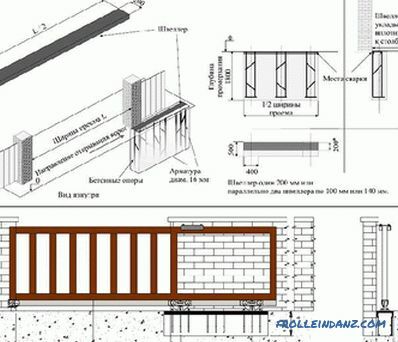 Half frames and pillars can be made of metal or wood. The principle of operation of this design is based on the opening of the halves in the opposite direction from each other. 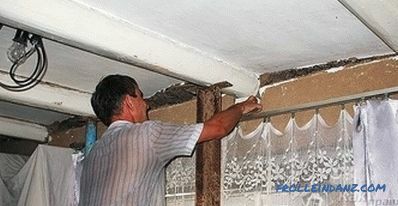 The first priority is the preparation and fixing of the supporting elements. Having decided on the metal type of the gate, you should purchase steel pipes with a diameter not lower than 100 mm. 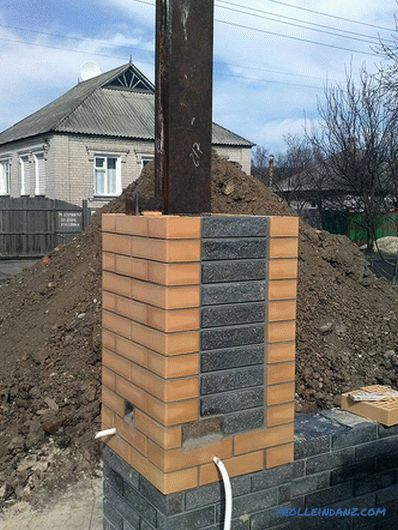 Alternatively, a square or rectangular metal profile with a cross section of 40 mm is often used. 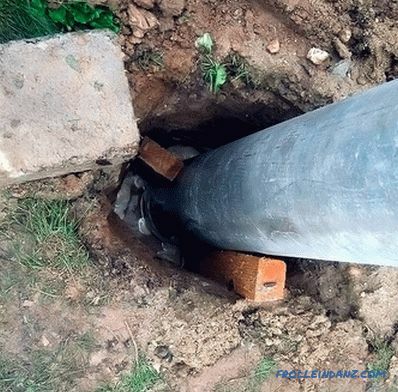 For this purpose, you will need to concrete selected support elements at a depth of about 1.2-1.5 m. When installing them, consider the type of soil and the weight of the future structure. It is useful to pre-calculate the width of each of the valves, since unjustified surplus material can lead to increased loads on the hinges during the gate movement and strong wind. 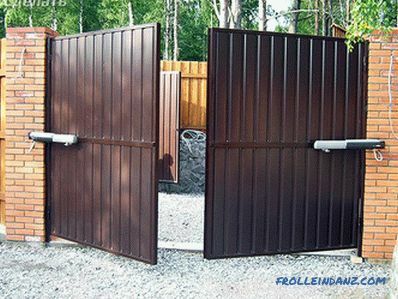 If manufacturing of powerful gates is foreseen, then it is worth using not 4 hinges, as in the classic version, but 6 for reducing pressure and even weight distribution. A metal plate 3-4 mm thick is welded to each loop. 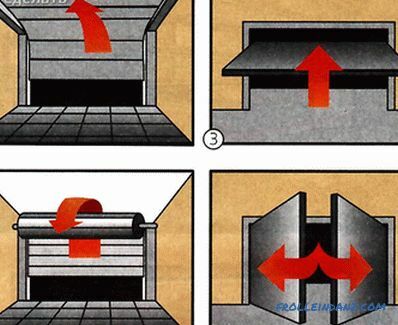 An important point on which all the integrity and strength of a building directly depends is reliable and high-quality welding of the plate with the loop. 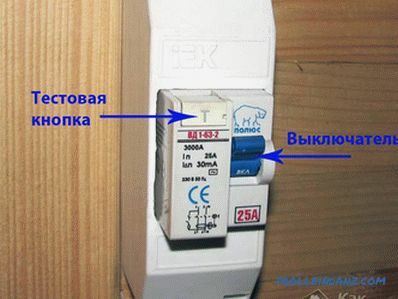 It should be performed on all the lines of contact between the two elements. 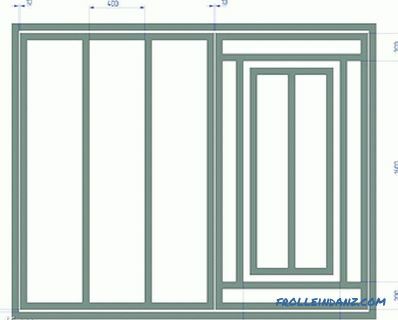 The next item of work involves the manufacture of support posts for each of shutters. Through the grinder must be prepared from the profile with a square cross section of two identical pieces, a height of 20-30 cm smaller gate. Next, plates are welded to the uprights, so that the two elements are as similar as possible. Then with the help of clamps they are fixed on the supporting pillars. After that, an optimum clearance between the stand and the support should be ensured. 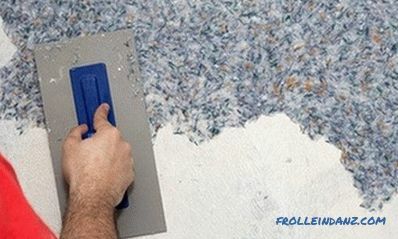 For this purpose you can use small wooden pads. 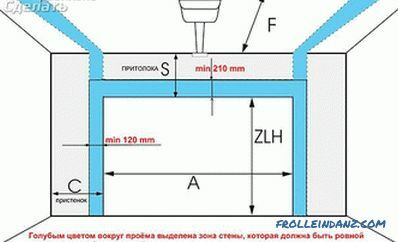 The minimum values ​​of this indicator should be about 3-4 mm, and the classical value of about 10-15 mm. 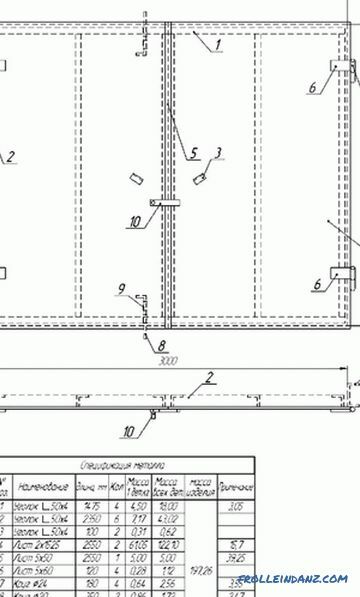 After completing all the described measures, we proceed to making the upper and lower support beams. Having measured the distance between the support posts, we cut off two corresponding pieces from the profile. 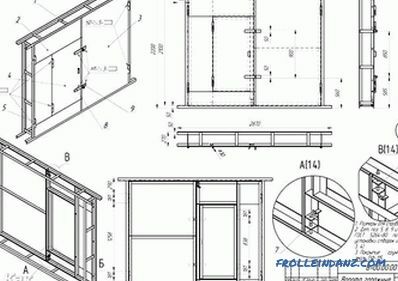 After that, using the level, we check the horizontal and vertical nature of the entire assembled structure and point the beams to a point.Next, proceed to the manufacture of two central connecting elements. 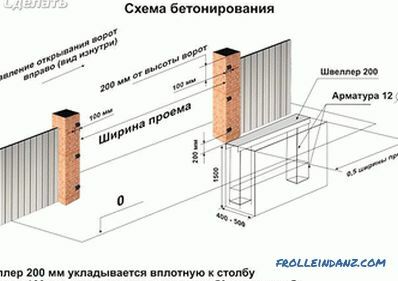 To do this, it is necessary to measure out the distance between the two support beams, prepare two profile sections and fix it on the product frame with a distance of 10-15 mm from each other using the method described above. Then we carry out a final inspection of all joints and finally fasten all the beams to each other. 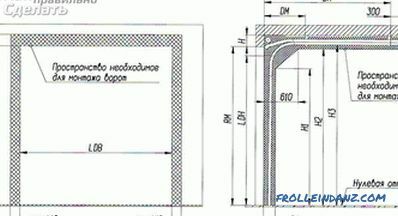 To increase rigidity and strength, it is necessary to reinforce each corner of the valves with steel plates (8 blanks with a thickness of 2-3 mm - 4 pieces for each door leaf). 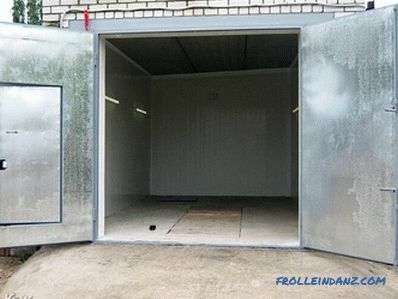 All prepared safety products are welded to the frame from the inside. 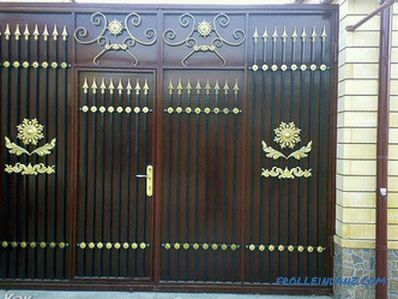 Gates are made of steel, artistic forging, corrugated, etc. Two identical pieces of the selected material are welded onto the prepared frame . The final stage is to cut the frame in the center. Arrangement of a single base for the flaps eliminates possible displacements and leaves minimal gaps between the flaps. The final touch is the exterior finish. 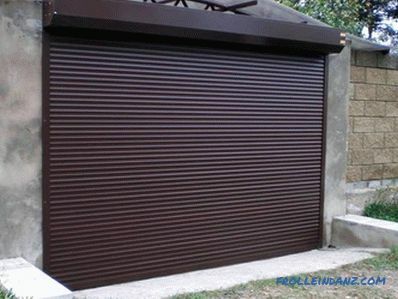 Here the variety of finishes depends on the tastes and preferences of the owner, however, the general concept inherent in the exterior of the house should be maintained. 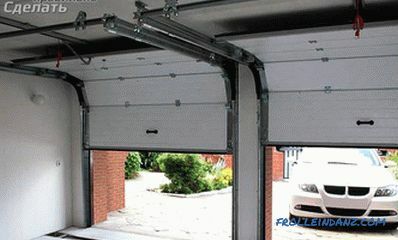 An important attribute of any country house is the garage for an "iron friend." 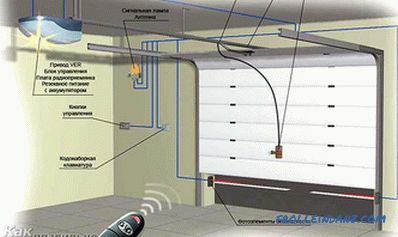 Starting to study the question of how to make a reliable gate for the garage, it is worthwhile to also understand the variety of types and select the most suitable option. 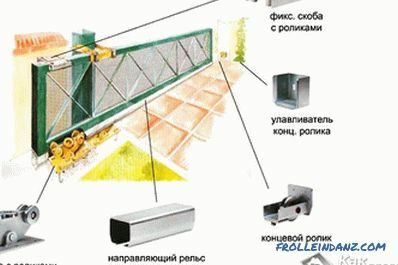 resistance to environmental influences (reliable and high-quality surface treatment, in combination with a reinforced frame ). 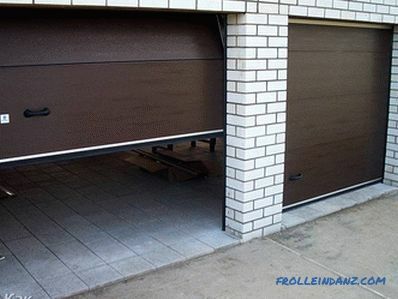 The technology for assembling doors for a garage is similar to installing an entrance structure, however, it may involve the installation of locks and locking mechanisms. 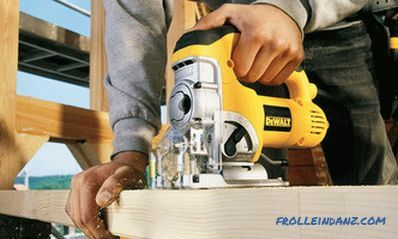 It is advisable to stop your eyes on a secure deadbolt or fixing with pins. 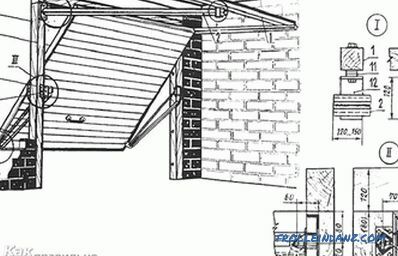 The first option involves the welding of special hinges on the door frame and fixation by means of a locking beam, but this variation requires a wicket. The second method involves blocking the length of the pipe into the ground into which the moving rod will subsequently sink. In conclusion, it remains only to paint all the elements and, if desired, to insulate the inside of the door leaves from the inside. If you have your own experience in the manufacture of iron gates, then leave comments at the end of this article. And to help the novice masters presented photos and diagrams of possible designs of the gate.